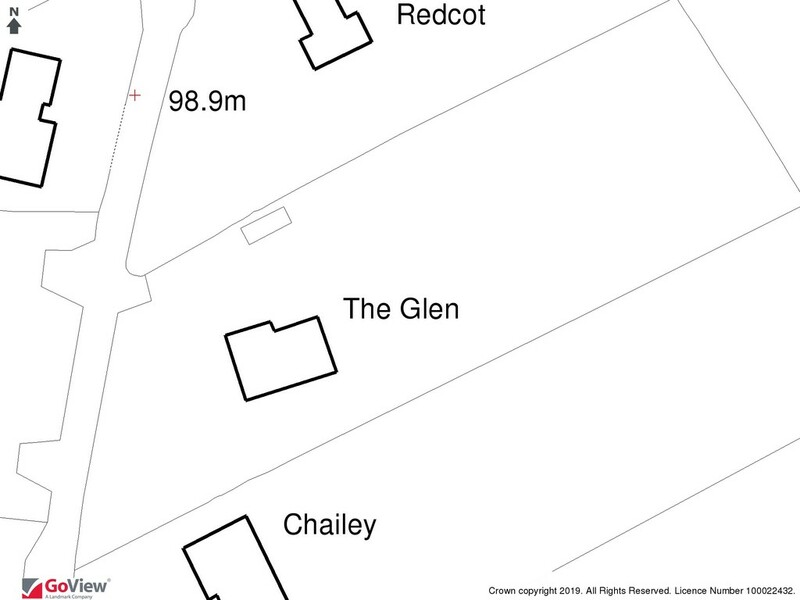 The Glen has origins dating back to the early 1900’s, having since been extended to create a substantial family house. 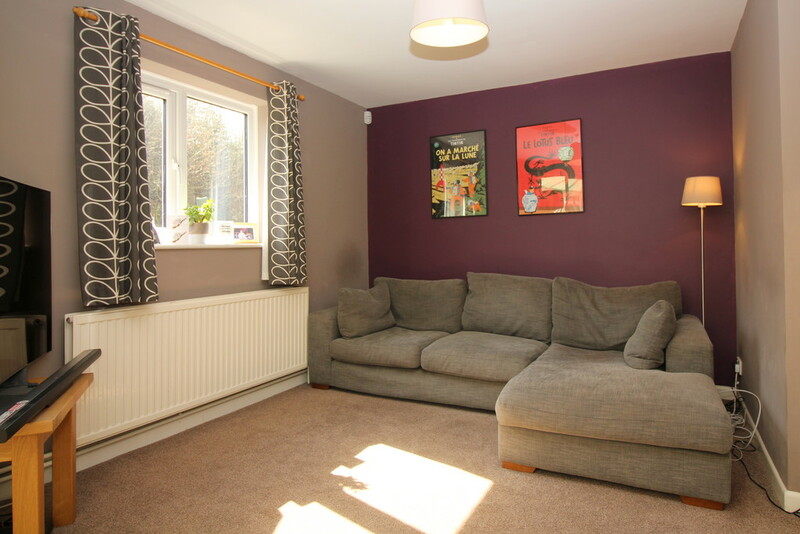 In the last few years, the property has been updated to include new external doors, replacement double-glazing, new boiler and water cylinder and modern bathrooms with underfloor heating. 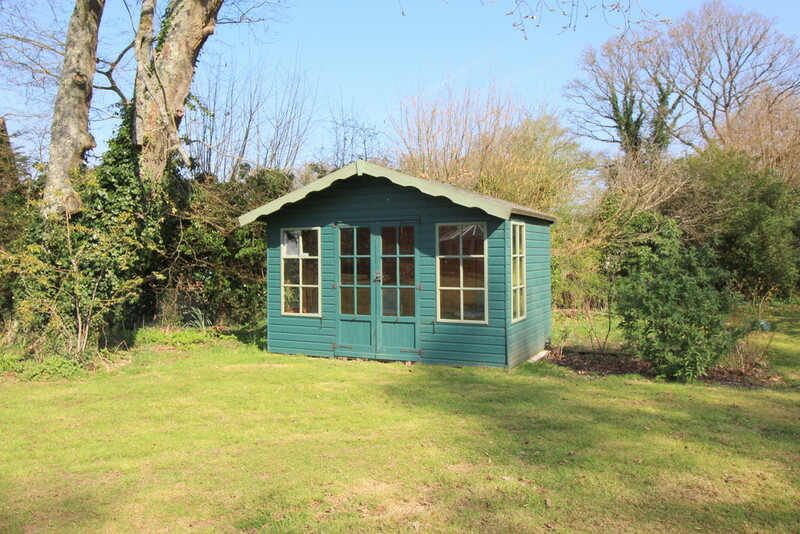 The property is set on a secluded plot of over 0.83 acres, on the edge of the village, surrounded by glorious Hampshire countryside, with dog walks from the door step. 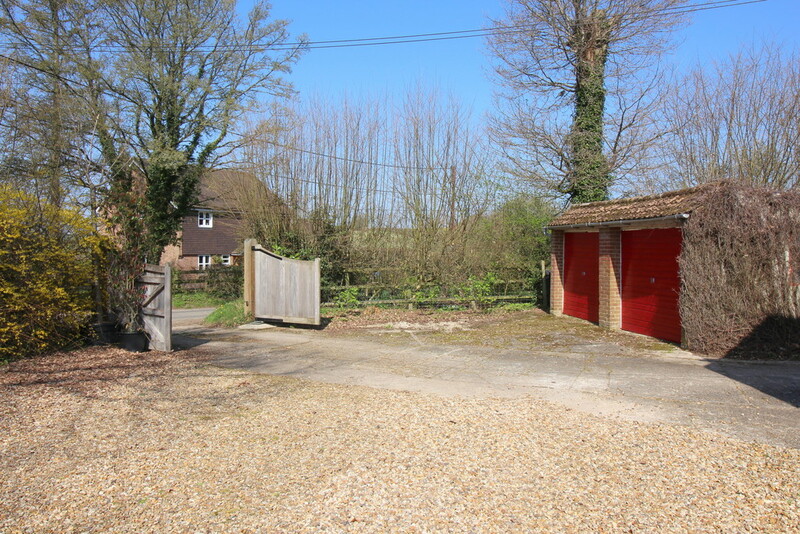 The house sits in the middle of the plot set back from the road behind electric wooden gates, with a double garage and parking for several vehicles. 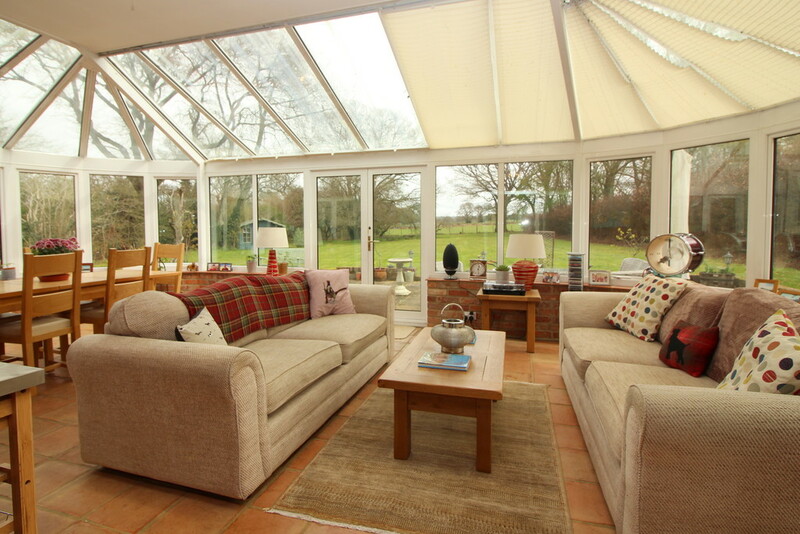 The mature garden wraps around the house, giving it a high degree of privacy and the lovely lawned rear garden has a beautiful outlook over fields behind. 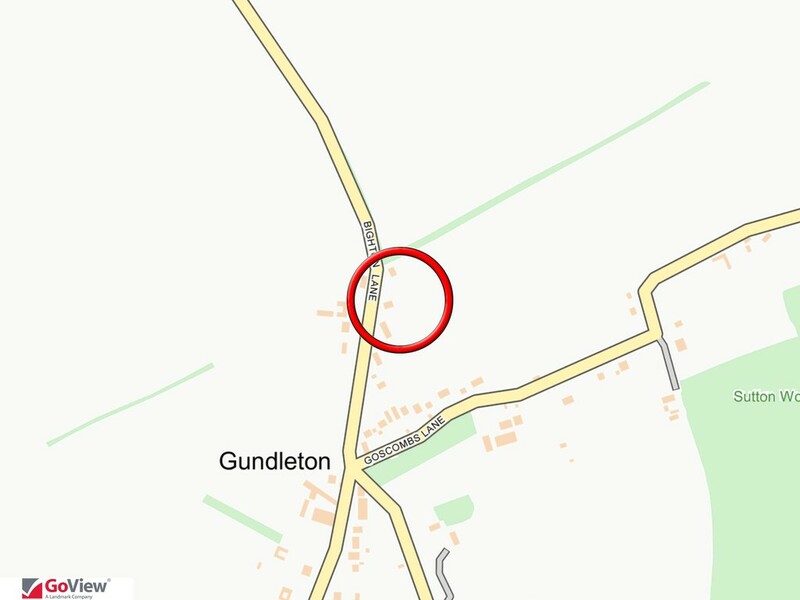 Gundleton is a very quiet hamlet located between Bighton and Bishops Sutton. It enjoys peace and seclusion, with very little passing traffic to disturb its tranquil setting. 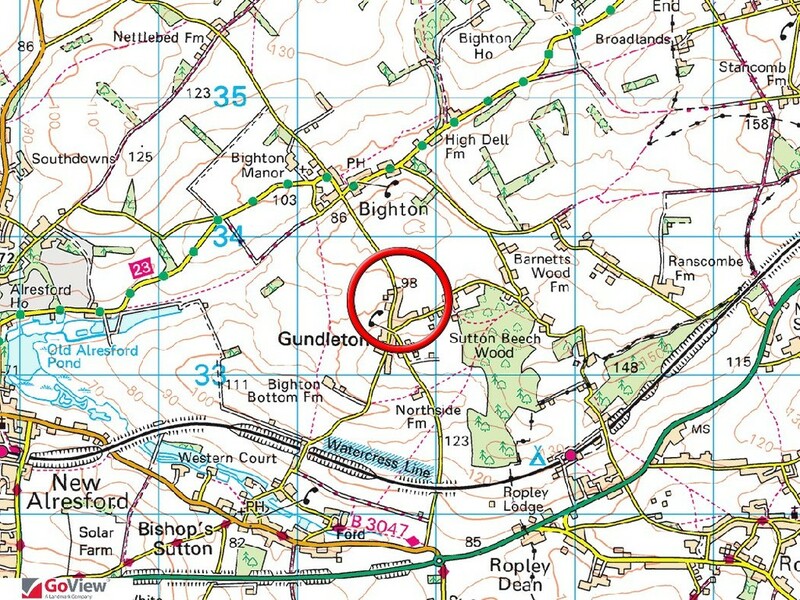 It is, however, conveniently located for access to the A31, which is only a mile and a half away, allowing access to Winchester, Farnham and beyond. The property is entered from the driveway, with the front door opening to an entrance hall, from where stairs ascend to the first floor. 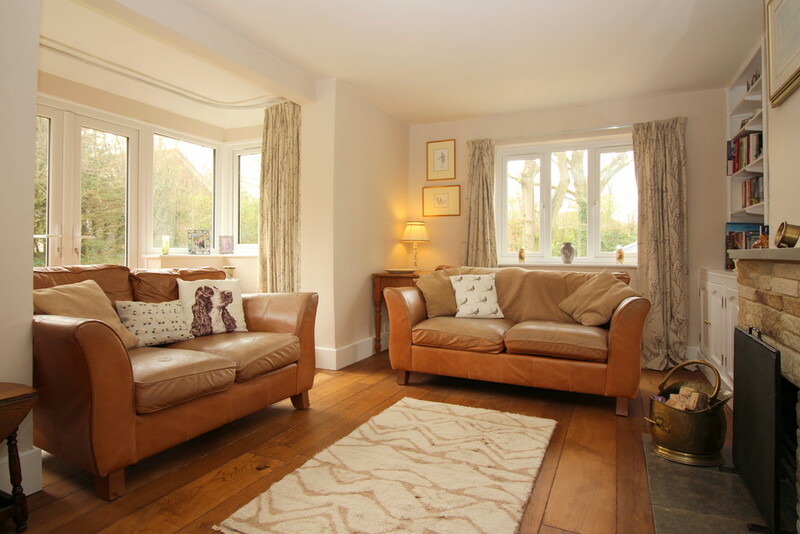 On the right is a good-size sitting room, which has an open fireplace, wooden flooring and French doors to the side garden. To the left of the front door is a study with double aspect. 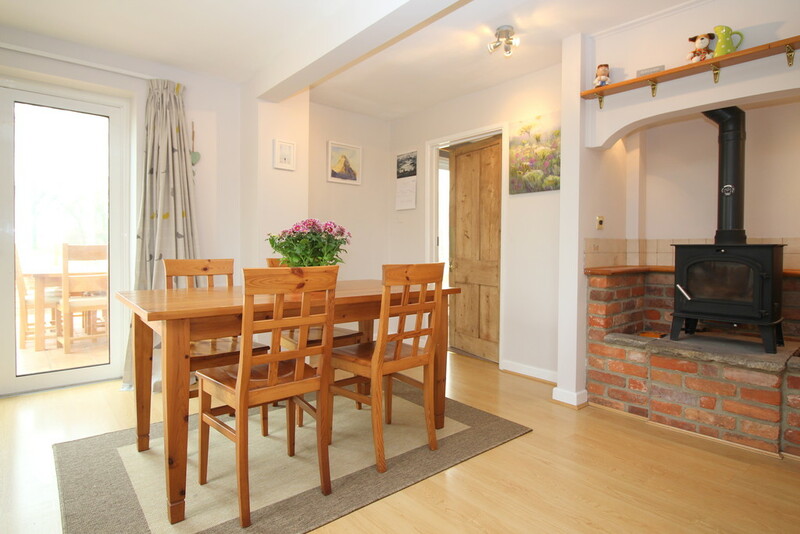 The open plan kitchen/breakfast room has fitted wooden units with granite worktops, a range cooker and wood-burning stove. 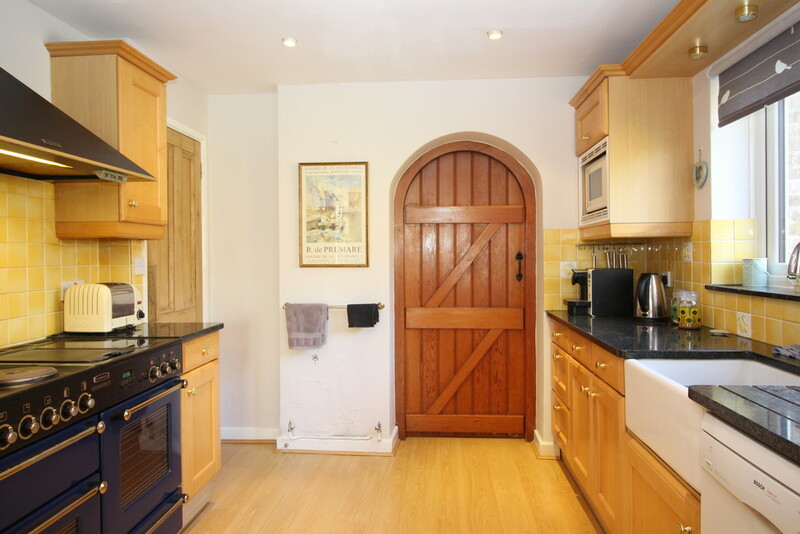 Just off the kitchen is a walk-in larder room with built-in cupboards. The utility room has plenty of storage space, plumbing for appliances and a door to the outside. 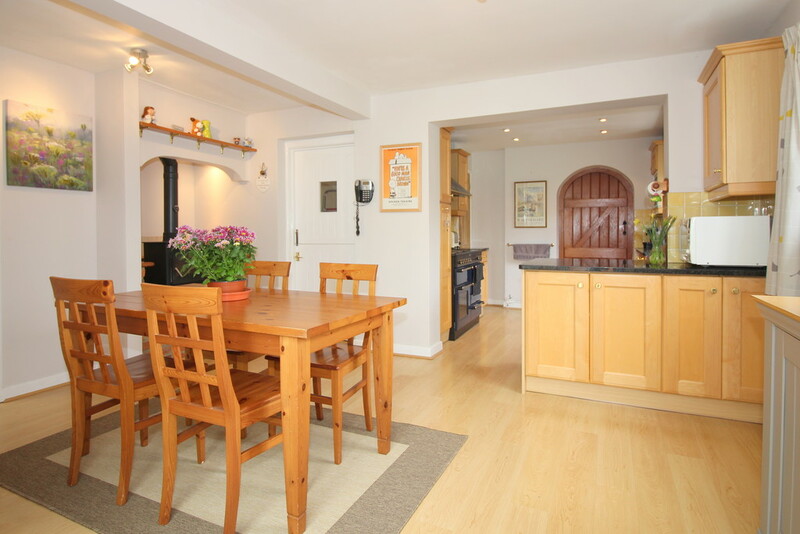 From the kitchen/breakfast room, a door opens to the family room, behind which is the enormous conservatory/garden room, with lovely views of the garden. 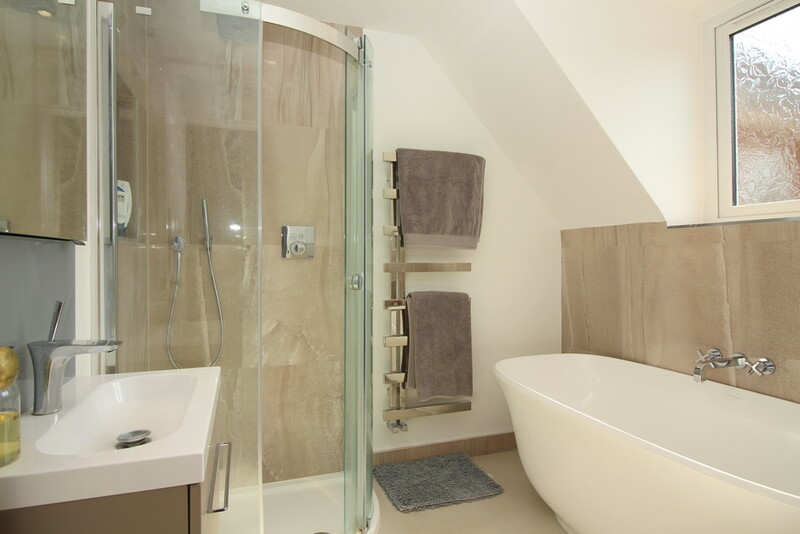 On the first floor landing, there is an airing cupboard housing the Flowtherm hot water cylinder. 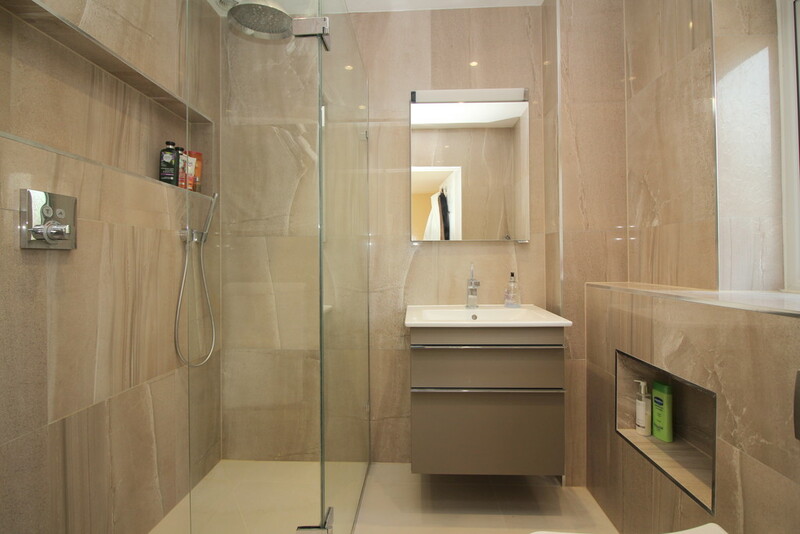 The bathroom has been recently re- fitted, and features a free-standing bath and separate shower. 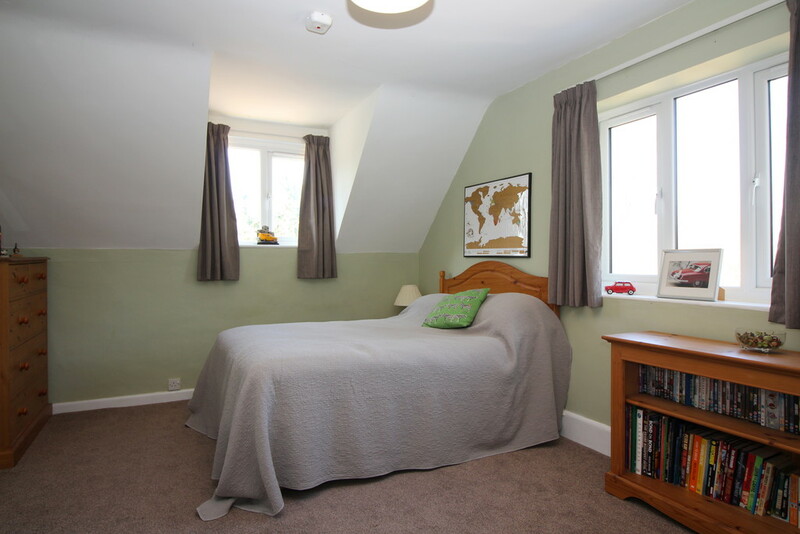 The principal bedroom has its own en-suite shower room, which has also been re-fitted. 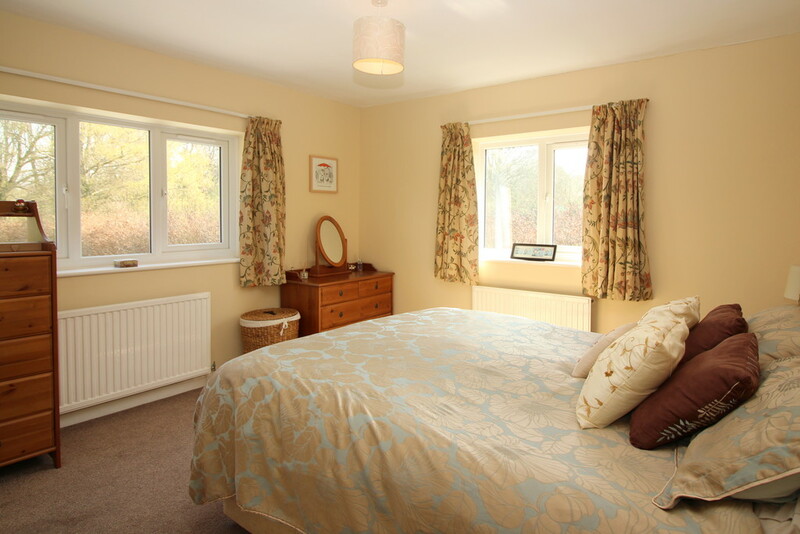 There are two large double bedrooms at the front of the property, each having built-in wardrobes/storage. 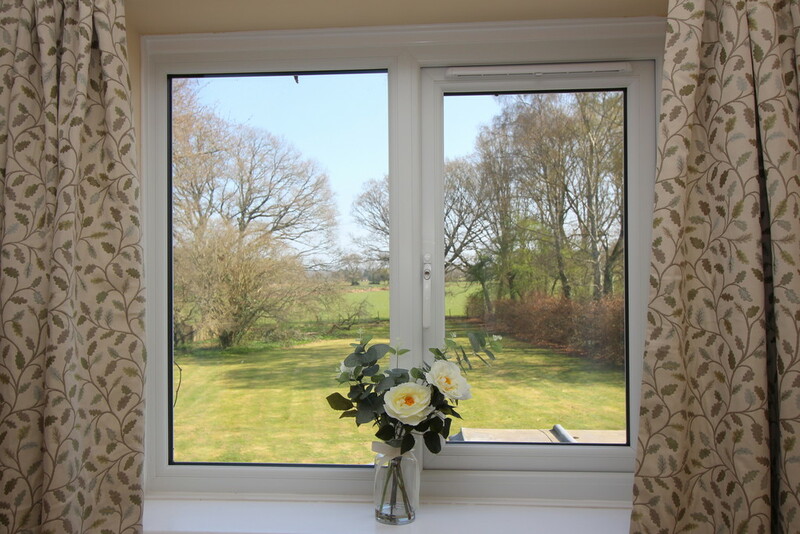 The fourth bedroom has a built-in wardrobe and enjoys a lovely view of the garden. There is a fifth, single bedroom, also with built-in storage. Gundleton is located just three miles from the beautiful Georgian town of Alresford, known for its variety of independent shops, restaurants and inns located in stunning surroundings on the edge of the South Downs National Park. Attractions include the Watercress steam railway, schools for infant, junior and secondary education, several churches and an active and inclusive community. The cathedral city of Winchester is about 10 miles away and there is easy access to the south coast, the midlands and London via the road network. There is also mainline rail access to London from both Winchester and Alton. Southampton airport is only about half an hour away by car.